Before you give up drinking your favorite Merlot, Pinot Noir or Cabernet Sauvignon, view the infographic below created by Dr. 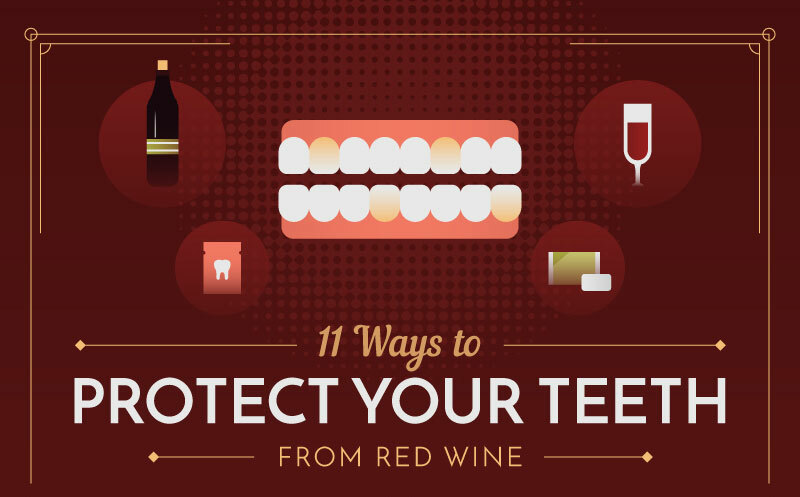 Smiles on ways to protect your teeth from red wine stains and using teeth whitening pens. If you know you will be drinking red wine brush your teeth before you leave the house. It helps remove plaque from the surface of teeth. Plaque is known to easily absorb color pigments in wine and food. Plaque hides in between teeth and causes red lines to appear in the crevices. 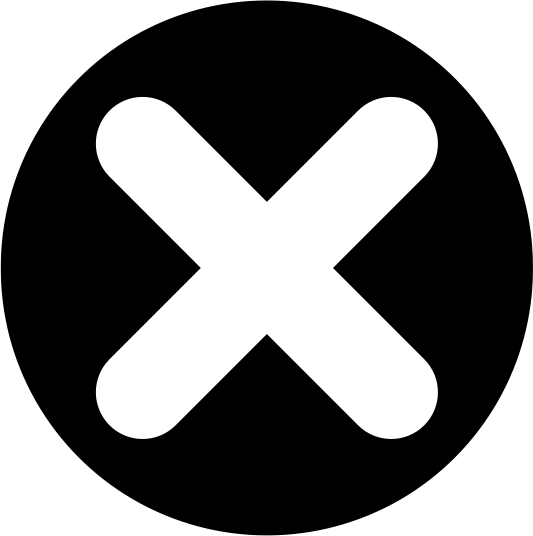 Carefully floss your teeth to lessen the risk of red lines forming in between teeth. Sparkling water washes wine away from the surface of teeth and prevents it from staining. Alternate wine and sparkling water to help wash away wine residue on teeth. The ingredients and texture of cheese close micro-pores on the surface of teeth and creates a protective barrier. Carefully bite into the cheese slowly to assure your teeth get coated and close the micro-pores. Restaurants usually pair appetizers with wine. Choose vegetable-based appetizers such as broccoli, spinach, and Brussel sprouts. They contain fiber that increases the production of saliva and helps wash away red wine stains. Drinking red wine out of a straw limits contact with the surface of teeth. Choose a short straw or ask the waiter to cut a regular size straw down to size so it looks as elegant as possible sitting in the wine glass. Teeth aren’t the only thing that gets stained when drinking wine. Your lips do also. Using a petroleum-based lip gloss creates a barrier between lips and teeth. The texture of the lip gloss catches the tannins in the wine which has a high binding capacity to the surface of teeth. The lip gloss protects your lips and your teeth from red wine stains. Red wine contains acid that adheres to the surface of teeth. Waiting about an hour after sipping red wine to brush your teeth reduces the risk of damaging and staining tooth enamel. Keep a pack of your favorite gum in your pocket or purse. After you finish sipping wine and eating dinner, discretely chew the gum. The chewing action produces saliva that helps wash away stains from teeth plus helps freshen breath. The dental industry is always creating innovative ways to help people protect and care for their teeth. These handy wipes prevent red wine stains from forming on the surface of teeth and an easy go-to during an emergency. Use teeth whitening pens created Dr. Smiles to help you whiten your teeth from red wine stains and keep your teeth looking brighter. .
Red wine stains on teeth is a common issue among wine connoisseurs. Preventing teeth from getting stained with red wine is possible when using the tips listed above combined with professional teeth whitening services and whitening pens. Those red wine stains will disappear! © 2019 Dr. Smiles and Dr. Jacquie Smiles. All rights reserved.